can now record where we are, what we’re doing, how much time we’ve spent doing it, what our goals are, and how long it’s taking us to achieve them. While the movement initially focused on health and professional productivity, we’re now starting to see an increasing application of QS to both formal and informal learning settings. The question of how QS relates to formal education is still largely wide open, but not for lack of applicable scenarios or appropriate technologies. The real issue remains a philosophical one: what is worth measuring and what shouldn’t be bothered over? Even with regard to learning analytics, concerns are being raised about easily quantifiable but largely meaningless details of personal life. Victor R. Lee, PhD, Assistant Professor of IT and Learning Sciences at Utah State University, believes it does. Dr. Lee has conducted a number of studies with K-12 students, often in partnership with intact classrooms, where each student receives a wearable activity tracking device and uses his or her experience to generate questions about 1) what they recall compared to what the device recorded and 2) how to determine if there is a meaningful difference. In one study, for example, Dr. Lee and his team encouraged fifth-grade students to examine sensitivities associated with different measures of center by having them analyse activities during recess over the course of a week using Fitbit activity trackers and TinkerPlots data visualisation software. Students were shown to engaged thoughtfully with their recess data and develop a more sophisticated understanding of when and how outliers affect means and medians. “This has led to student experimentation akin to scientific experimentation, which has been really exciting and thus far promising in terms of the learning gains we have seen and matching the goals of new science standards documents,” Dr. Lee says. 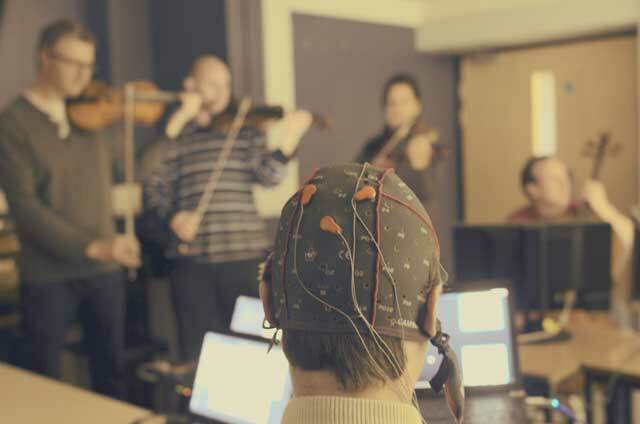 Emotiv Insight will allow everyday people to measure their brainwave and translates EEG into meaningful data. It is just one of many tech startups to do this. 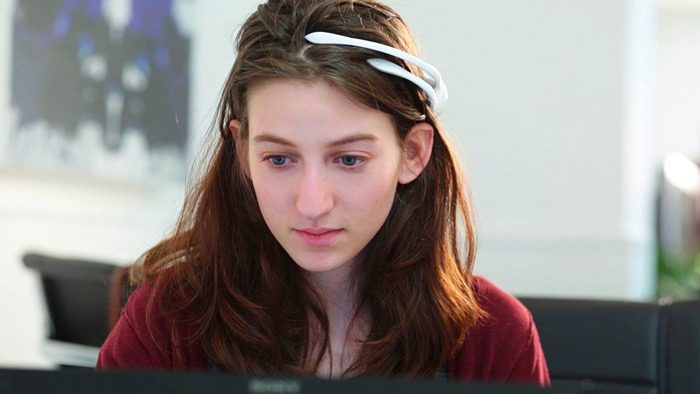 The Emotiv Insight app will give you data about various state of your brain like engagement, focus and stress. Lee acknowledges that his research has been limited to a non-academic subject, but he says the benefits easily transfer over to academics. This means measuring everyday experiences that are familiar, meaningful, and generative in the way of questions that get posed. In addition, communal uses of data—having a group of students share and publicly examine what they have collected about their individual activities—can be extremely helpful in showing students where individual data fits into a larger set. But Dr. Lee offers a caveat when it comes to the technology itself. In other words, the general movement toward gleaning Big Data from student behaviour can only pay off if it involves the students themselves. While learning analytics (algorithms, visualisations, mining aids, etc.) may help teachers gather information that they might not otherwise be able to obtain, the Quantified Self begins and ends with the student, making the teacher—and the technology—a necessary but service-driven facilitator. Dr. Lee has only scratched the surface of a huge topic that will begin to emerge in education circles in the near future. Based on what research is currently available, the following list attempts to answer the question of what QS should measure. Keep in mind that the movement is only beginning. Provide students with data about activities and experiences that they are familiar with and personally care about. When informal learning is enriched, students are more likely to practise the same habits in formal learning environments. Students should record their health habits not only to shed light on their physical health, but to illuminate patterns between physical habits and learning gains. Do we really perform worse with a poor diet? Do we perform better when we go to bed and wake up at the same time every day? Is there a relationship between mood, memory, interest, engagement, and retention? 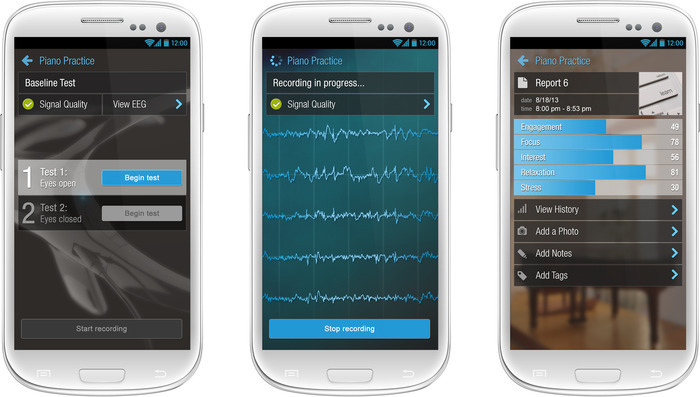 Imagine combining the time-tracking technology of Chrometa with a particularly gloomy study session. Are students better off delaying that study session until a better mood comes along, when emotional distractions won’t affect the retention process? A student may simply not know the answer to a question because he never learned it (meaning he either didn’t study or didn’t listen), but what about when a student knows the answer but can’t recall it? What is it about the student’s learning behavior that prevented him from retaining that particular fact? Was it a matter of studying it less frequently than other topics? Or studying it less in depth? The QS has an enormous amount to teach us about memory–and therefore a great amount to teach us about learning. As our society becomes more and more skills-oriented, we need to make sure our students not only develop the appropriate skill set for their intended career, but also an awareness of that development and, ultimately, a firm control over it. QS can help students recognise the use of the skills they are acquiring, measure how long it takes them to acquire those skills, decide whether or not they enjoy using those skills, and know exactly what they need to do to hone those skills if they do. Intelligence is in part defined by the ability to recognise important details in the midst of ample information (or data). When students use the Quantified Self, they generate questions about 1) what they recall compared to what a device recorded and 2) how to determine if there is a meaningful difference. When they engage thoughtfully with QS data, they develop a more sophisticated understanding of when and how outliers affect averages. Not only does the QS allow us to engage students in a way that best caters to their individual learning style; it also allows us to engage them in subjects and aspects of subjects that are personally meaningful to them. Psychology and neuroscience tell us that personal experiences make the strongest memories. With the Quantified Self, every student is a scientist, conducting mobile experiments when and where they desire. The feasibility and accuracy of QS makes the entire world a Petri dish, which means learning becomes more and more indistinguishable from moment-to-moment, everyday experience. In the case of communal data, the QS can help students understand how their own individual set of data contributes to the larger set of data shared a group of learners. This sort of exercise promotes critical thinking skills, collaborative learning, creativity, and—perhaps most importantly—objective thinking in a highly subjective scenario. We certainly have the means to integrate the Quantified Self within the learning process. As soon as we agree on which parts of that process ought to be measured, this groundbreaking new movement can finally take shape.